Listen to Matt Chandler discuss Church Membership. 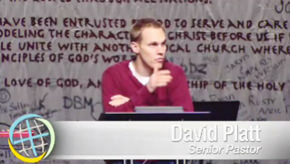 Listen to David Platt discuss the church and the great commission. twelve 30min sessions on DVD. As you read or watch, ⬇ Download questions for each chapter. 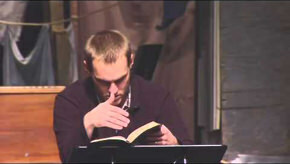 Watch "Secret Church: The Body of Christ - Part 2" by David Platt. 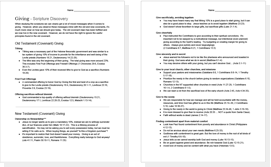 Watch "Every Member a Disciple-Maker" by David Platt. 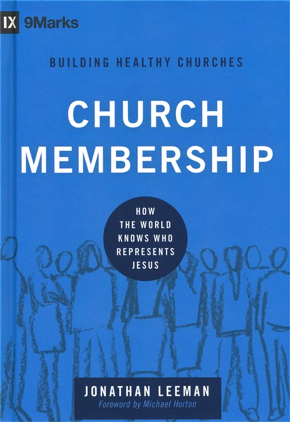 Read "Church Membership: How the World Knows Who Represents Jesus" by Jonathan Leeman. 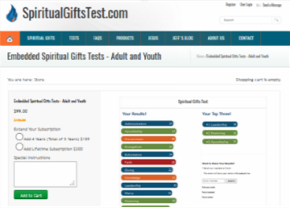 If you don't yet know your spiritual giftings, take this easy online quiz. Are you serving your local church? If not, find a way to start serving using your gifts! 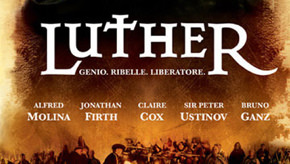 Watch this great movie about Martin Luther and the protestant reformation. Not only is this a great movie, it's a pretty accurate way to visualize why these events took place. 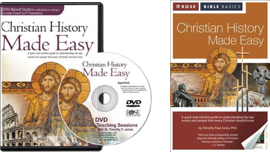 Great for watching alongside your reading in church history. Learn what the Bible has to say about judging others and church accountability. 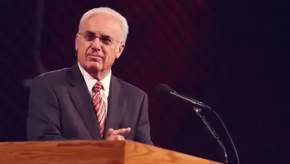 Watch John MacArthur address the popularly quoted "Judge Not" Mathew 7:1 passage. 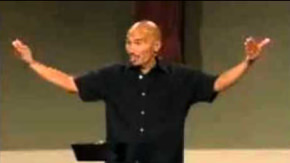 Watch Francis Chan explain our western misunderstandings about the weatlh we already have. 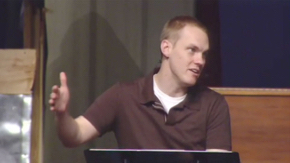 Watch "Giving in the History of Redemption" by David Platt. 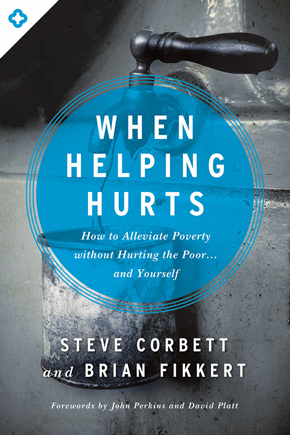 Read how to effectively love the poor in, "When Helping Hurts". Listen to JD Grear discuss being an owner vs. a steward of your possessions. Listen to David Platt discuss the ludicracy of our investing in the temporal world.